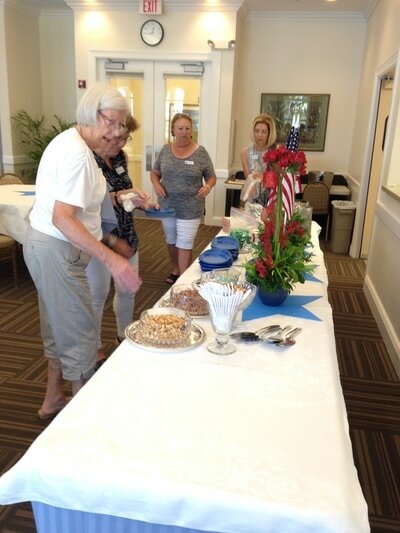 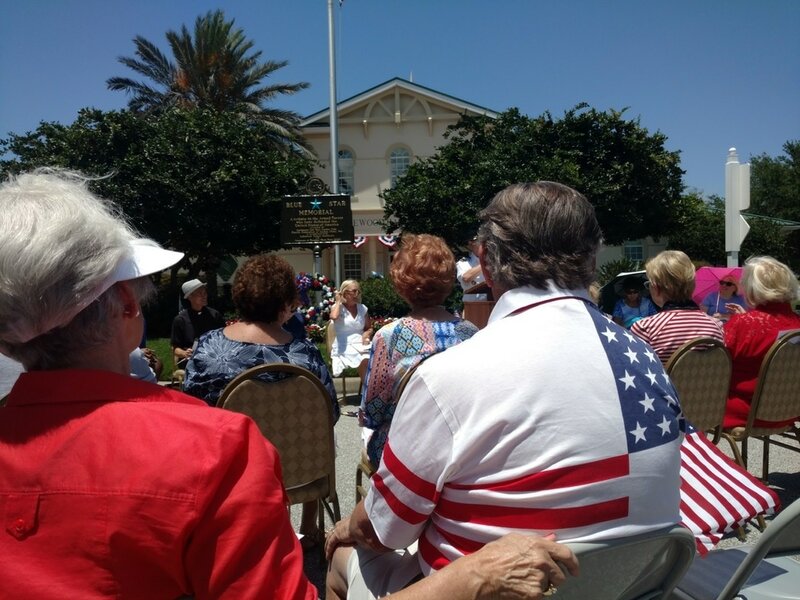 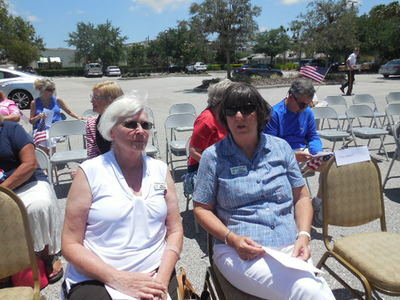 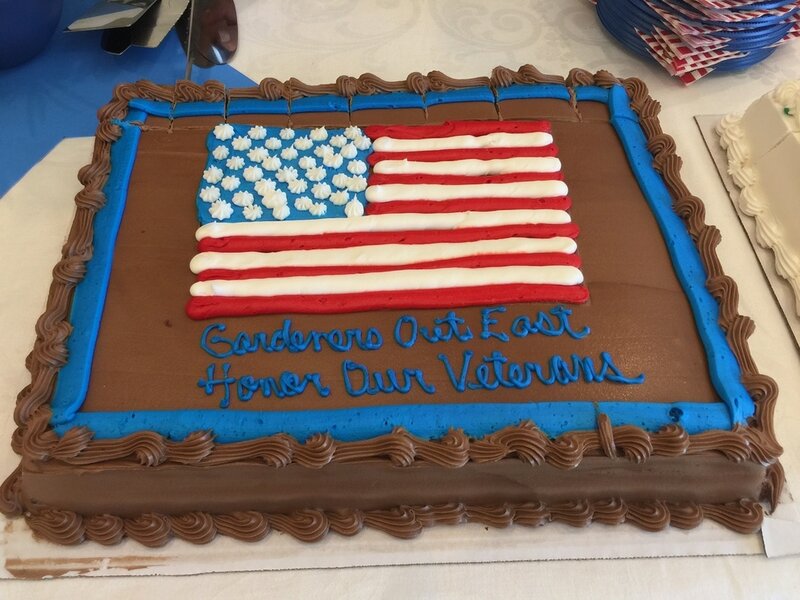 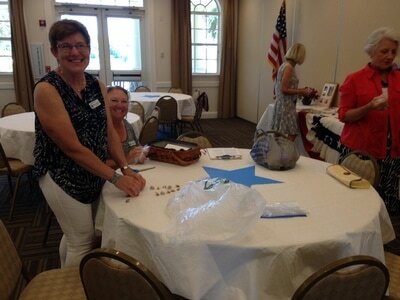 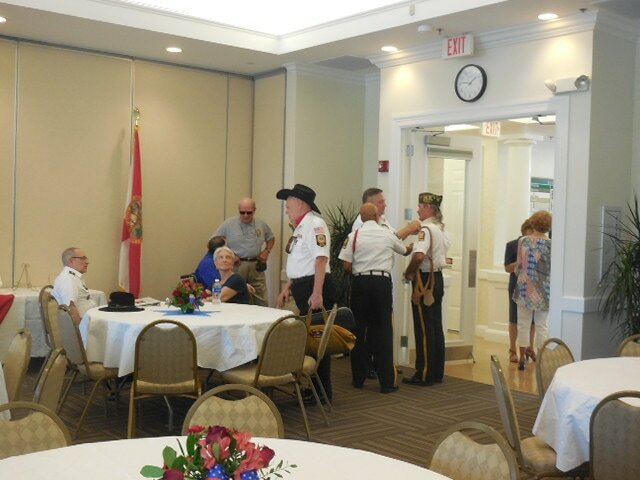 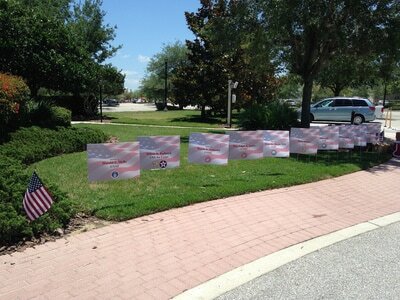 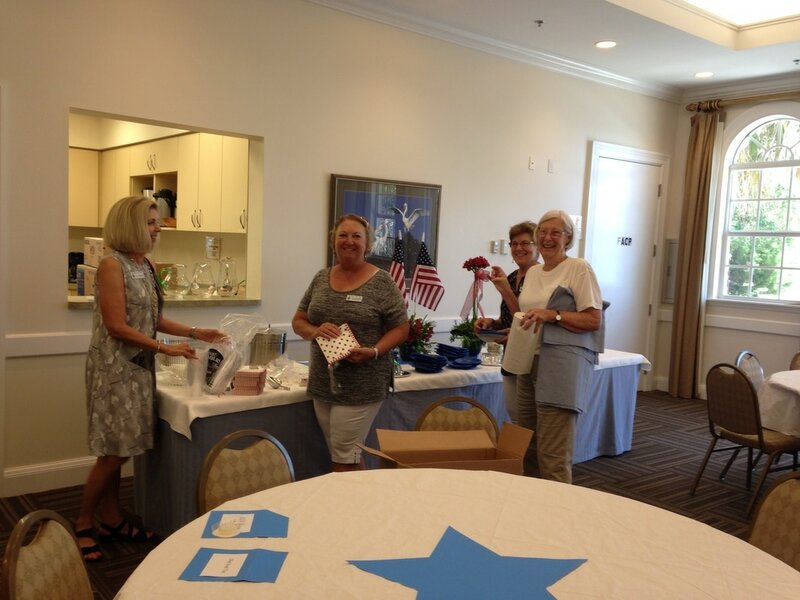 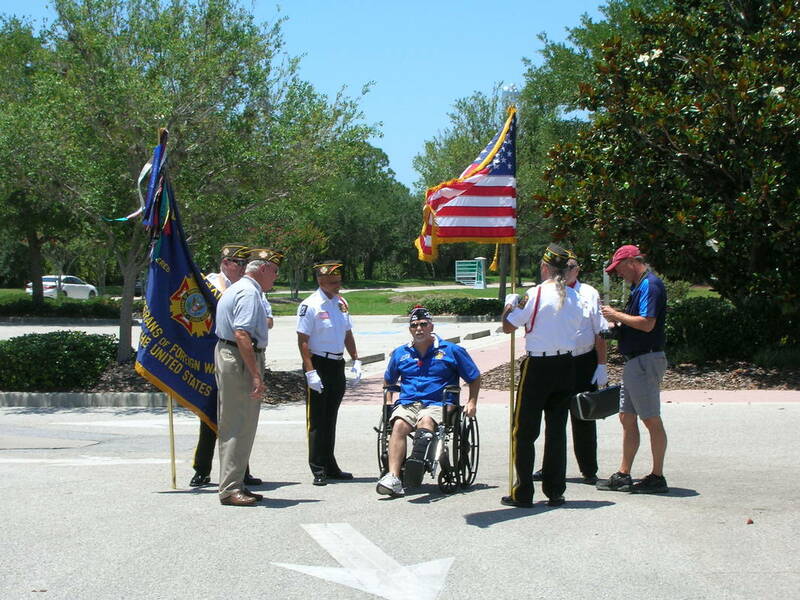 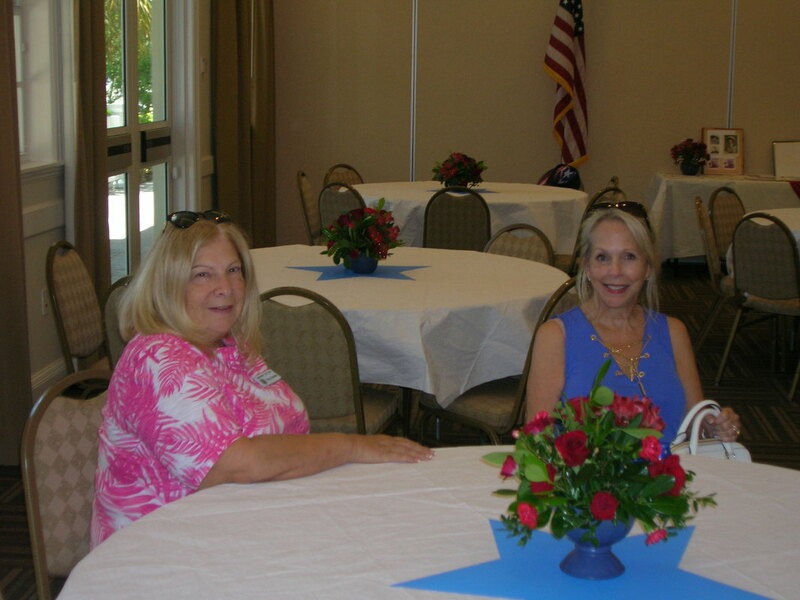 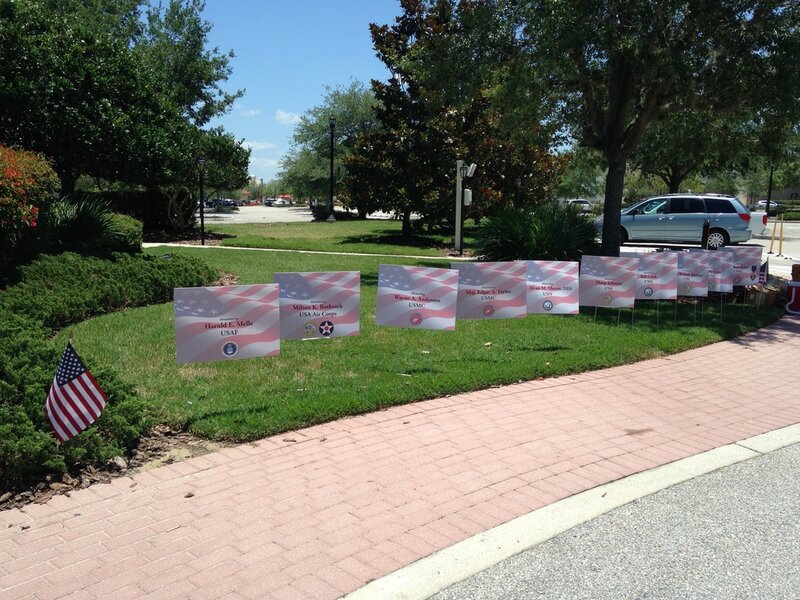 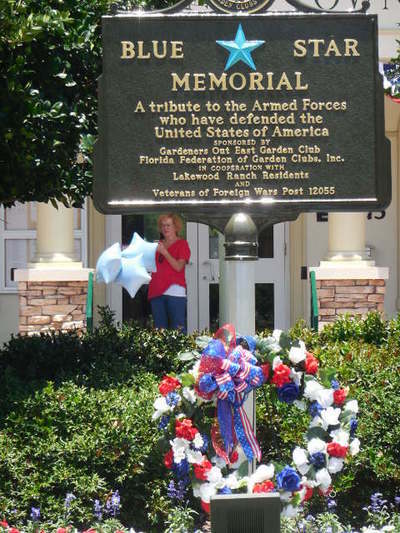 Karen Eckert and her committee planned the dedication in cooperation with VFW Post 12055. 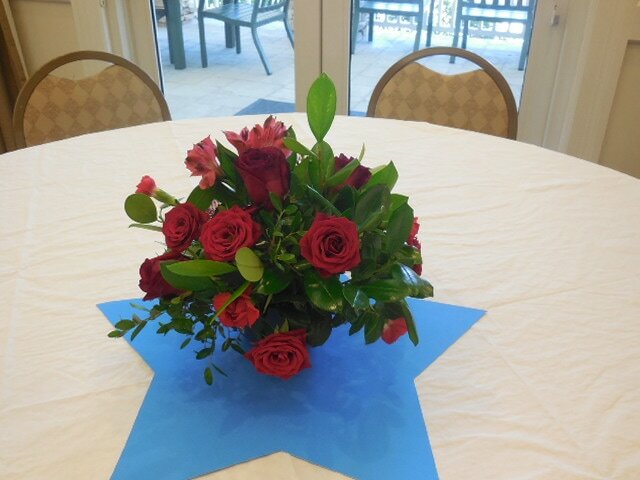 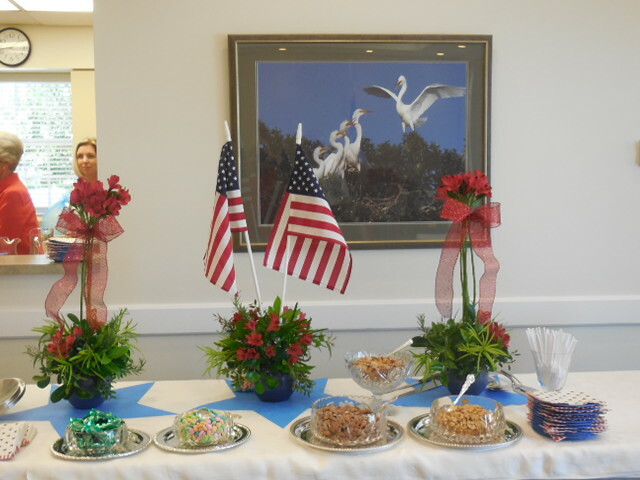 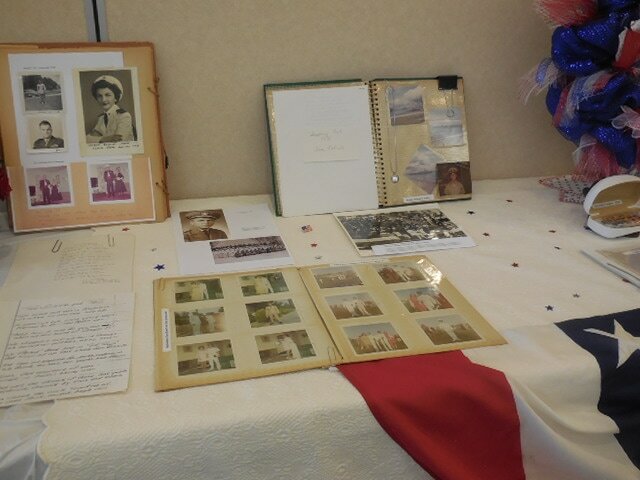 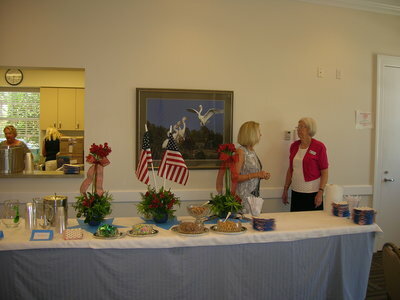 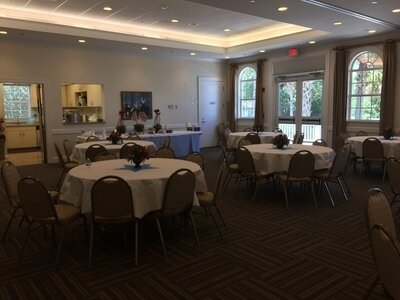 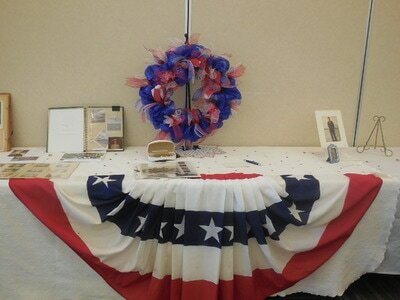 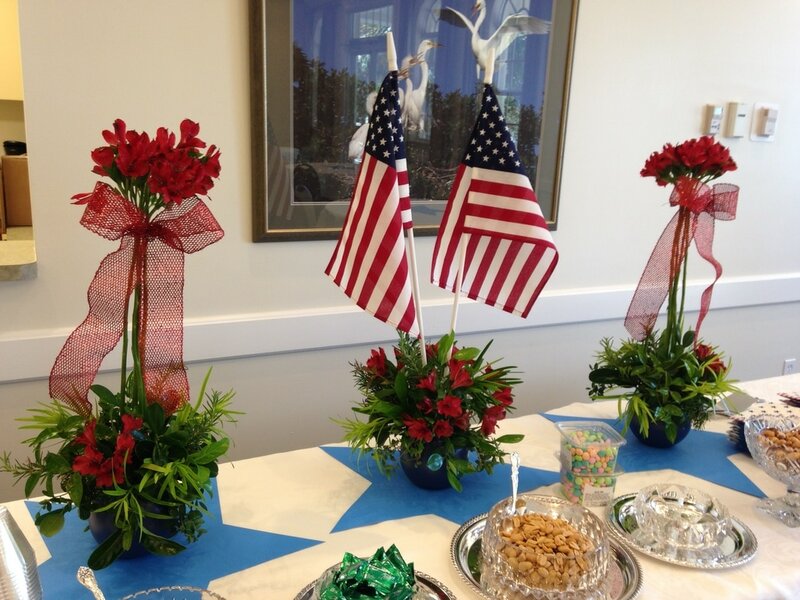 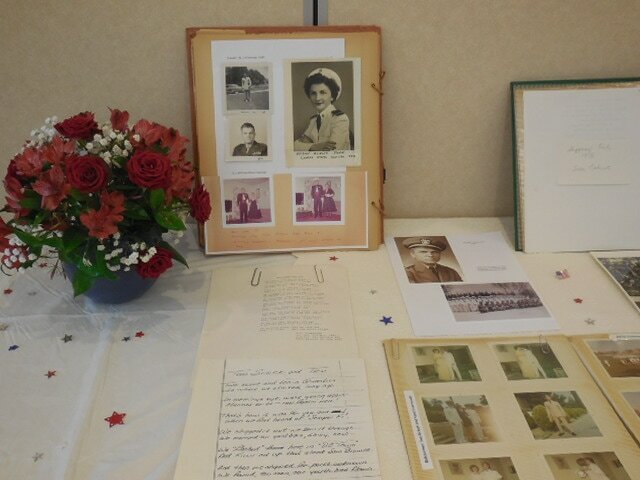 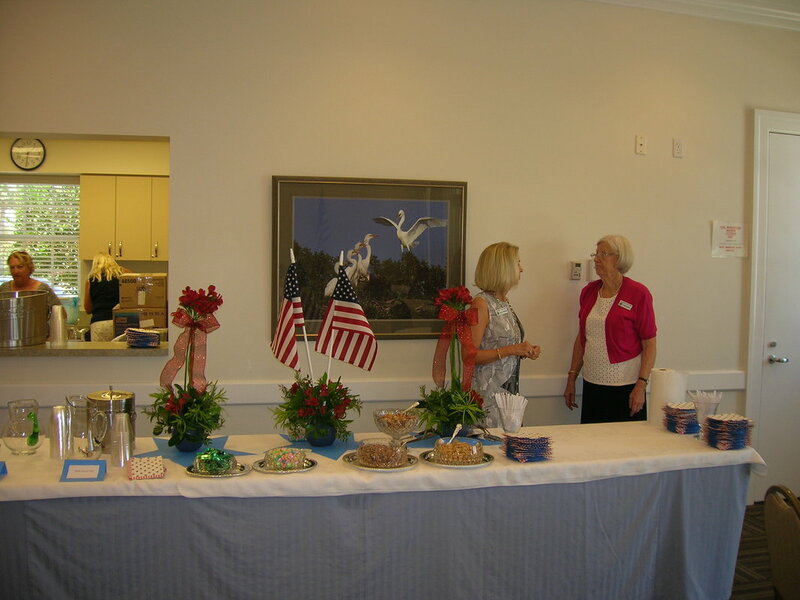 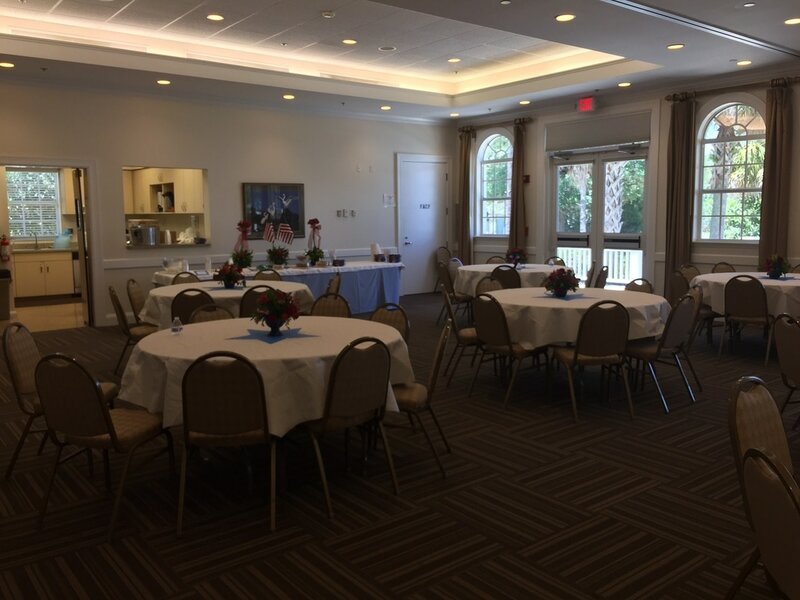 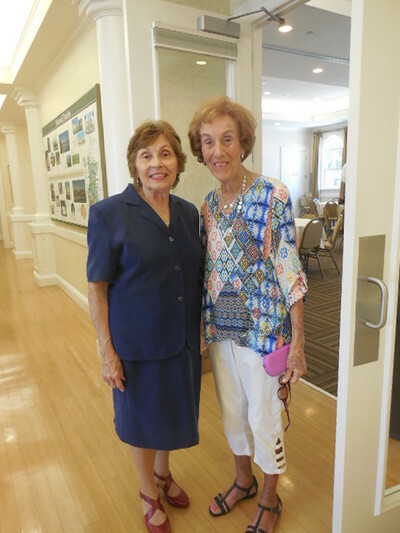 Isolde Woods created and managed the reception held in Town Hall after the Dedication Ceremony. 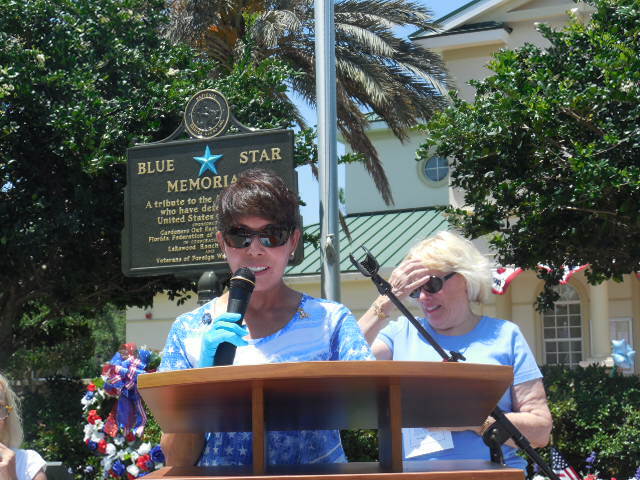 Many GOE members helped to make sure both Karen's and Isolde's vision for this dedication was realized. 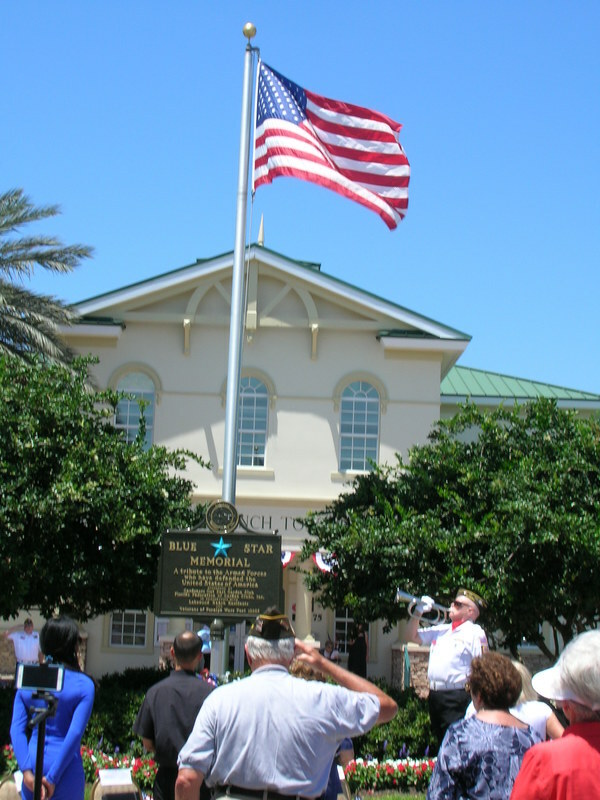 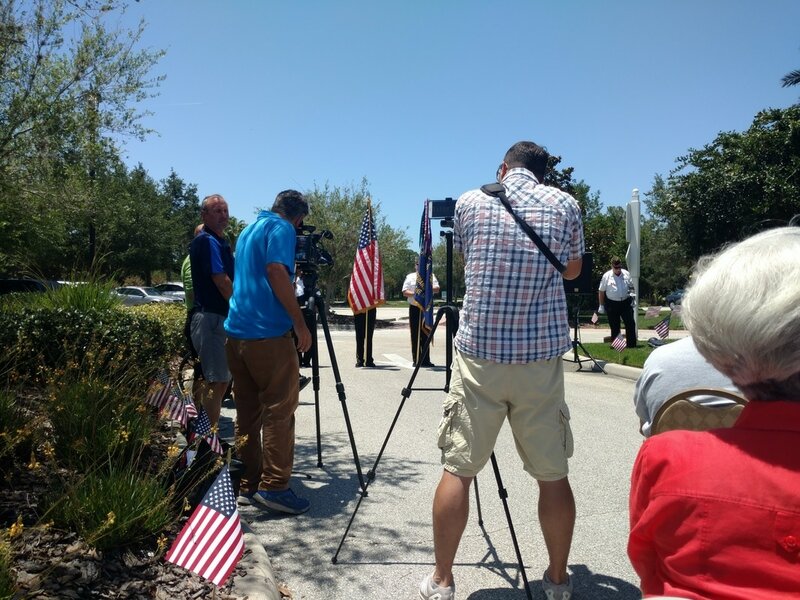 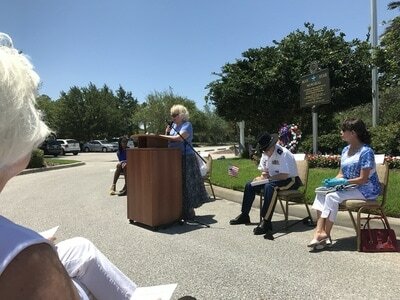 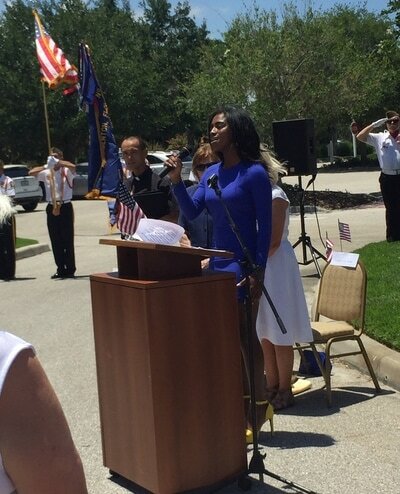 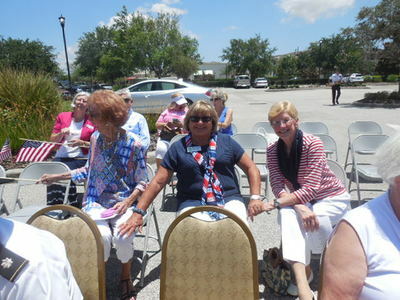 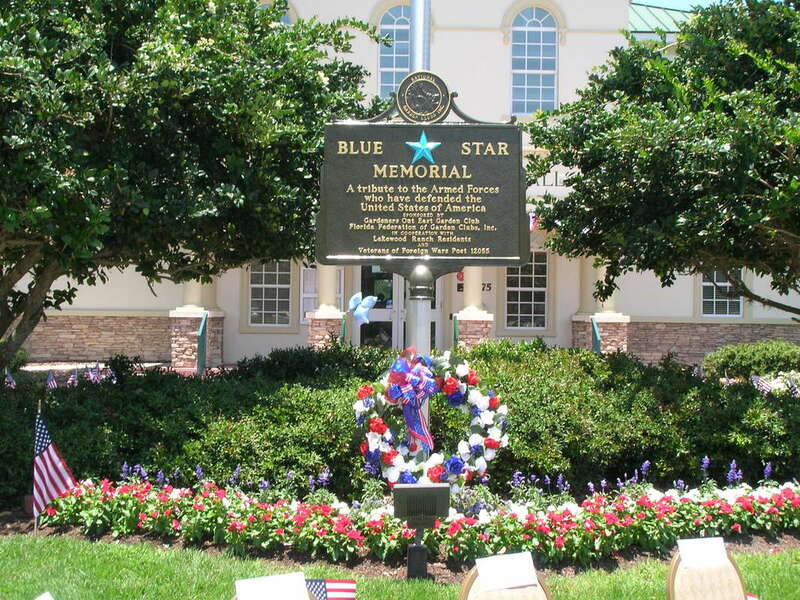 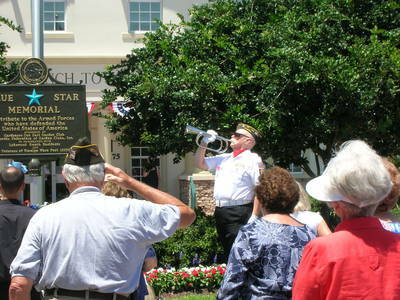 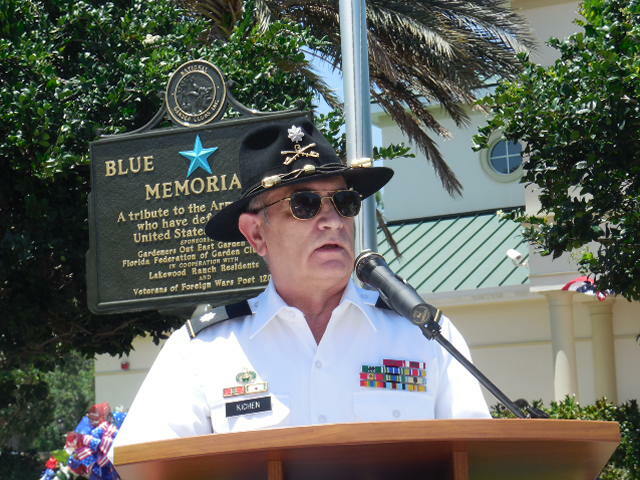 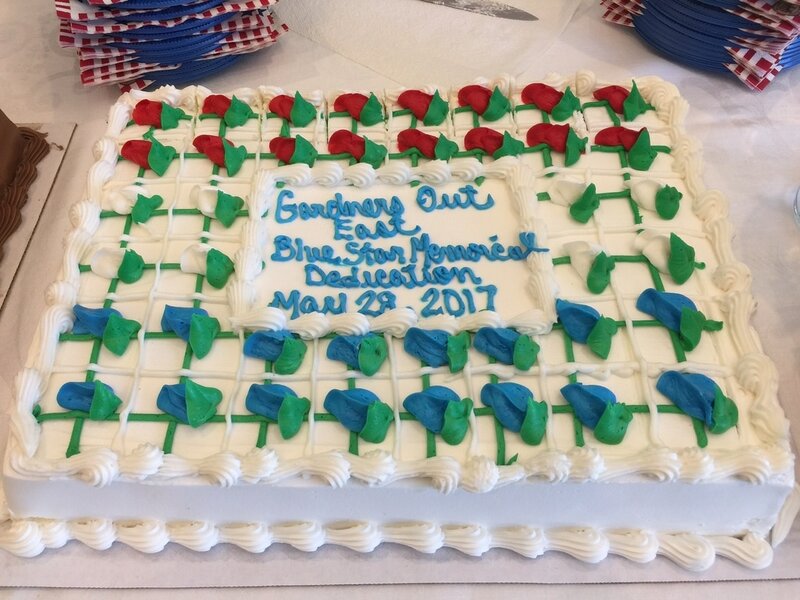 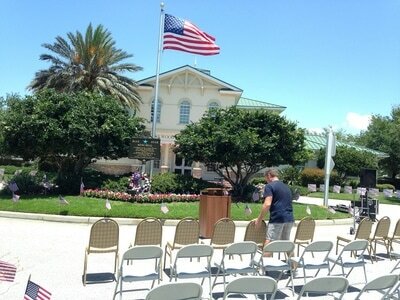 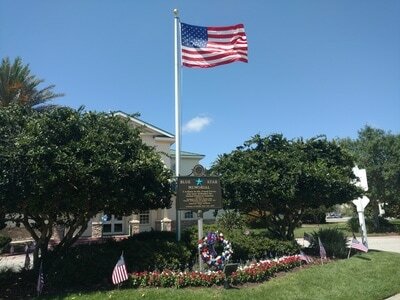 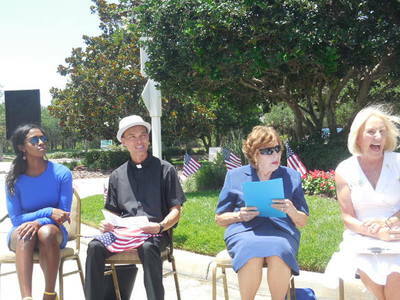 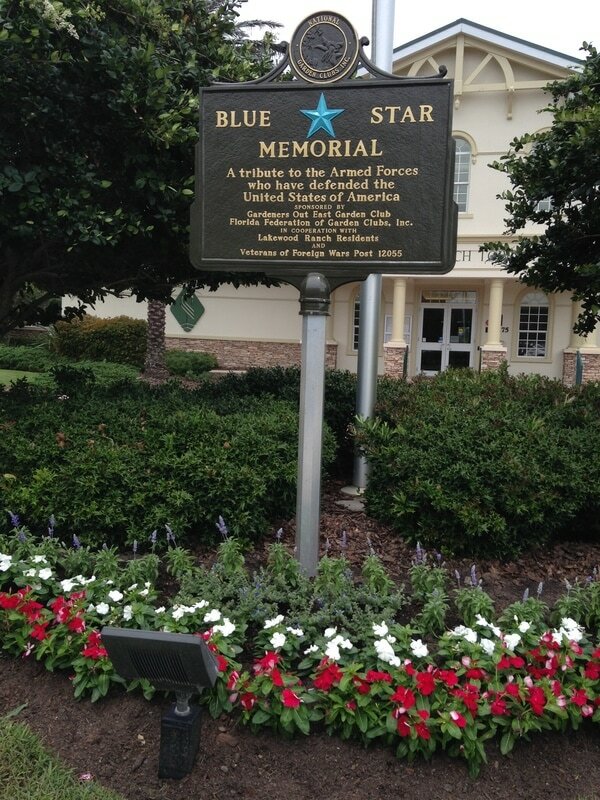 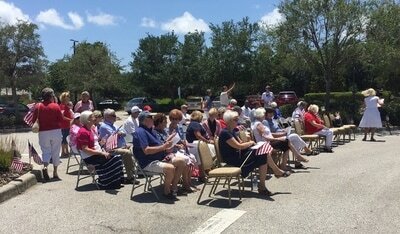 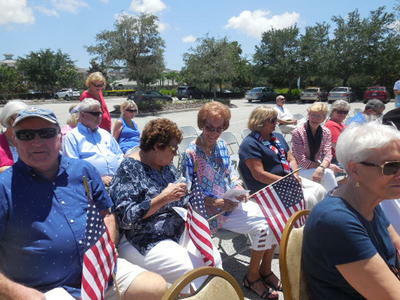 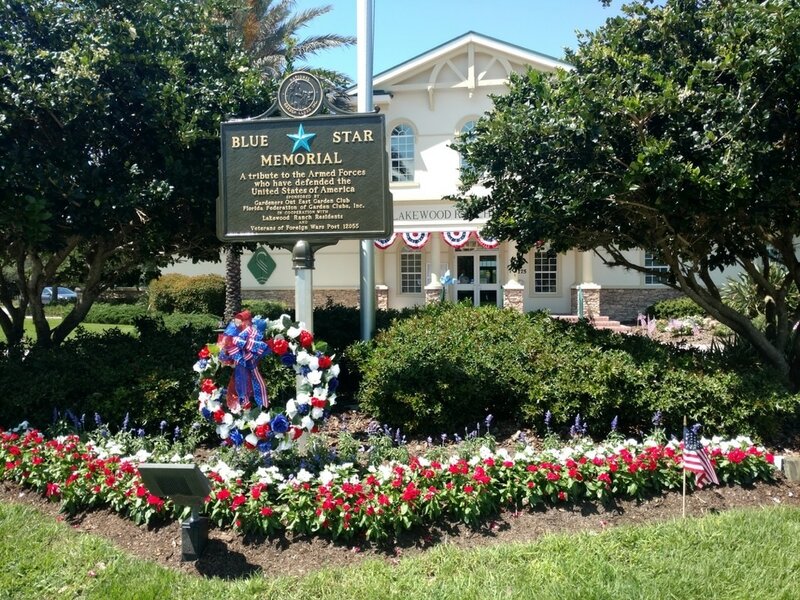 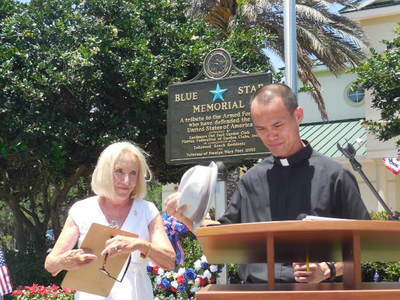 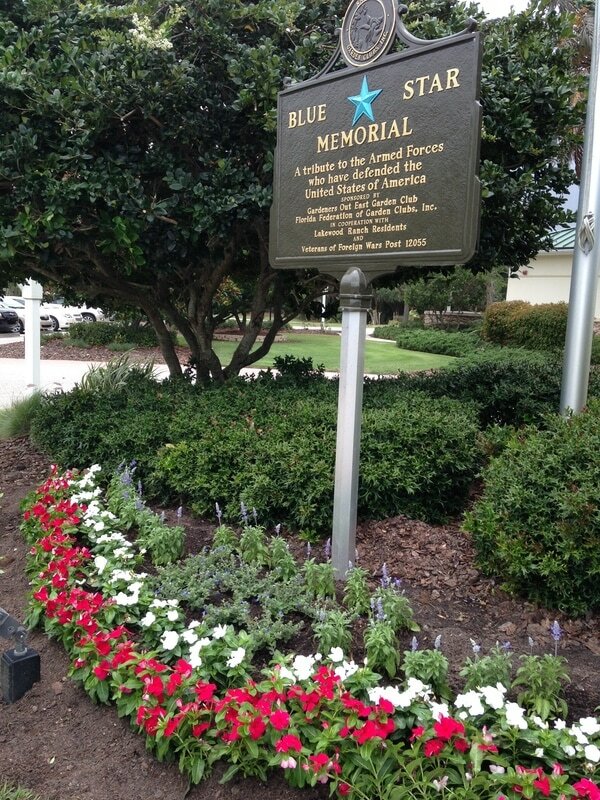 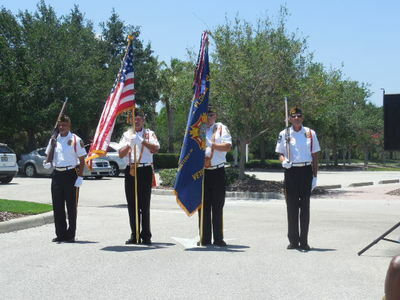 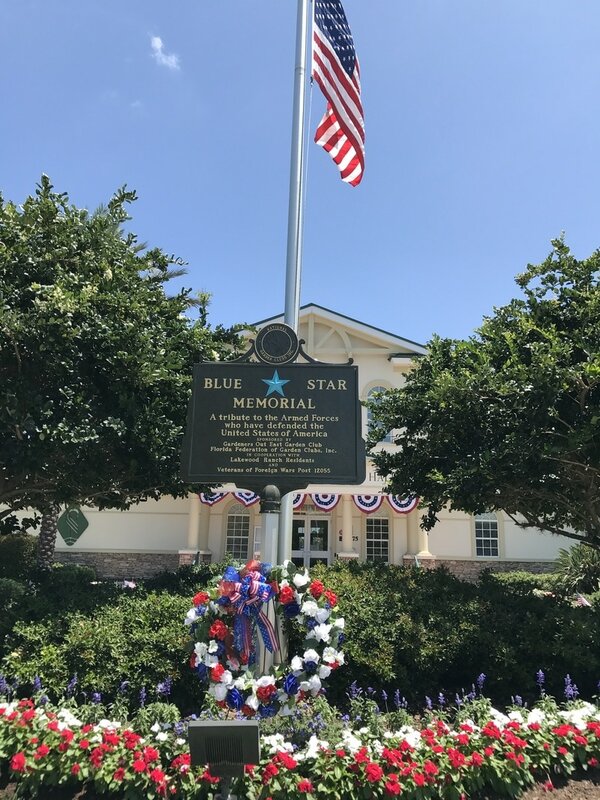 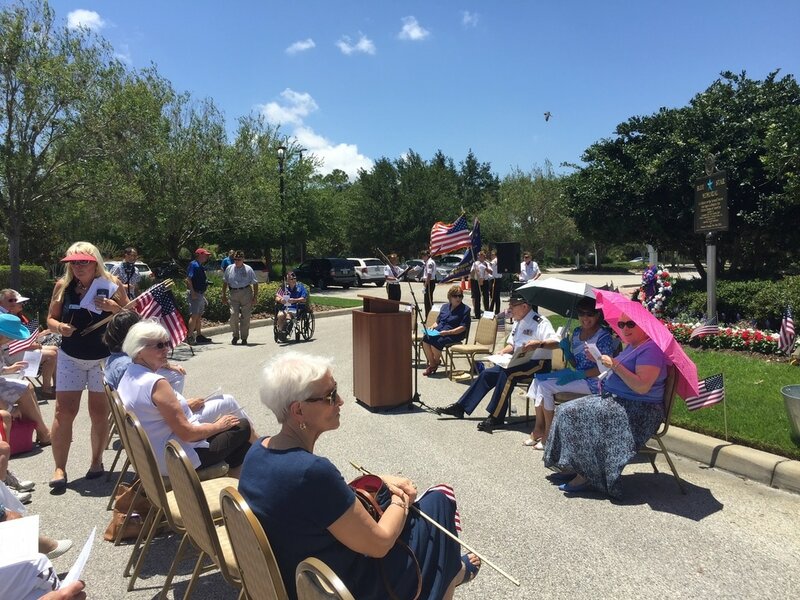 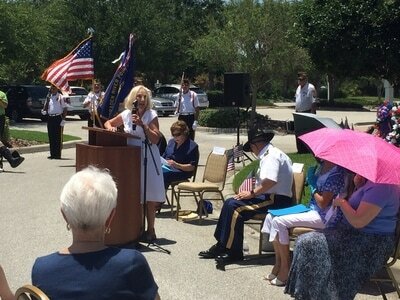 First, you'll see photos before the Dedication Ceremony; next the actual dedication; then photos in front of Lakewood Ranch Town Hall of the Blue Star Memorial marker and the beautiful garden planned with the help of Paul Chetlain, Director of Operations, Lakewood Ranch Town Hall and planted by Carolyn Lowry-Nation and Jill Yeungling. 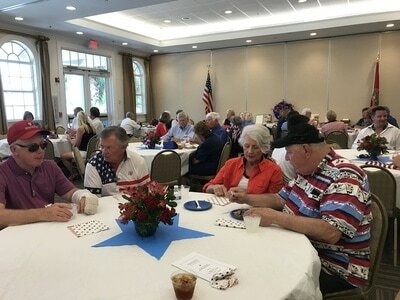 ​Rest your mouse on each photo to see captions. 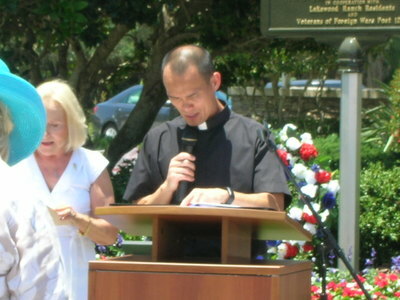 Please note: Not all photos have captions.